Look at this Angel Face. 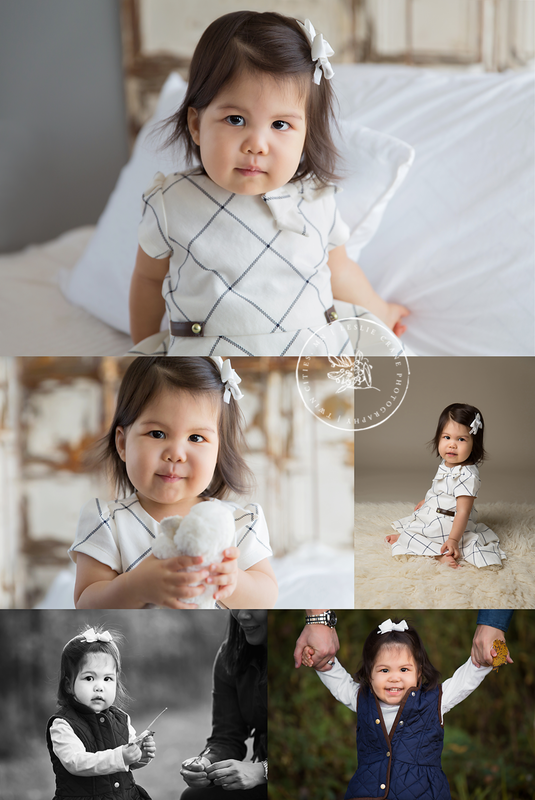 Her really awesome mom and dad wanted some studio images of her, and then for the family pictures, candids. Them interacting, being real and natural together... and I love that! 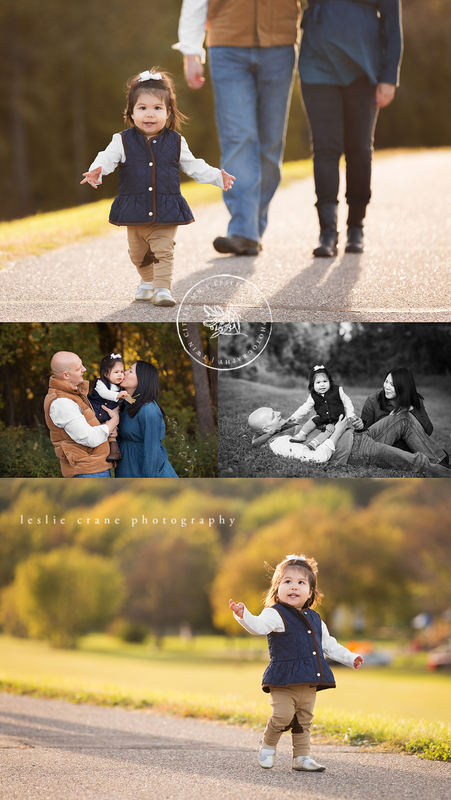 We had a warm, mild, wonderful October day, and a whole lot of smiles and cuddles.